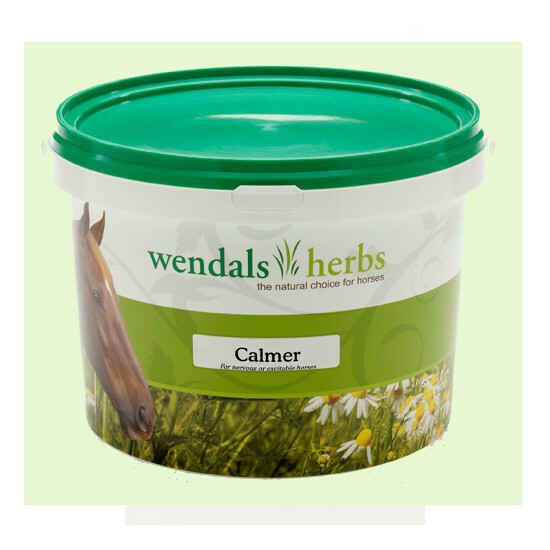 Wendals Calmer discourages nervous energy, to provide quick relaxation to enhance performance in over-excitable horses. 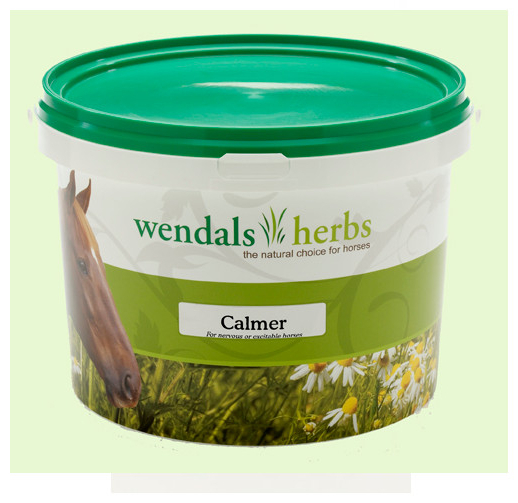 Also used to manage bad stable manners/habits, Wendals Calmer can also help overcome nervous tension in horses in transit. Blending clinically proven herbal ingredients such as Chamomile, Hops and Valerian, Wendals is an effective calming aid. Note, contains Valerian and is therefore not FEI or HRA compliant for use in competition. There are currently no questions for Wendals Calmer for Horses - be the first to ask one!